Hey guys! First off, I know I’m late on this week’s post. My bad…it’s been a hectic week. Long story short I had to make an unexpected mad dash to New York City on Monday and got there just in time for a shoot. Then I got to make a fool out of myself on national TV. 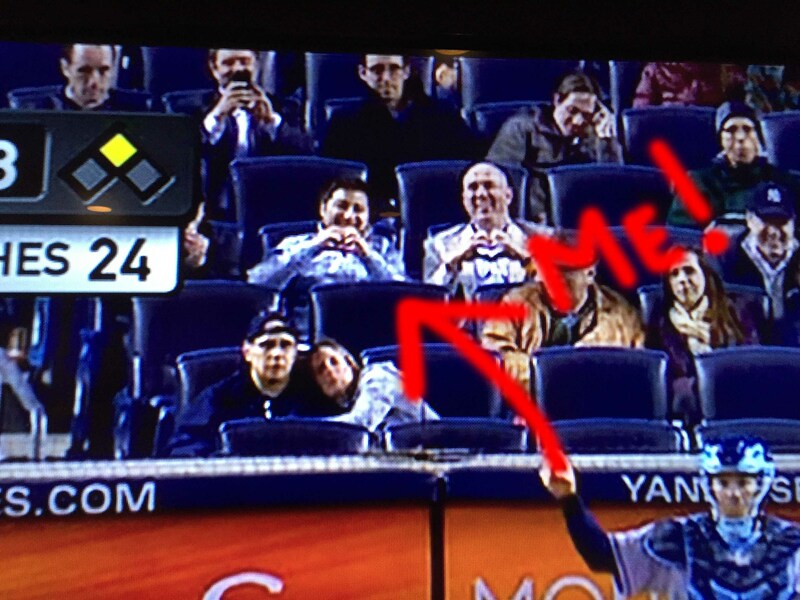 Me at the Yankees game on Monday giving a heart symbol to my wife watching from Virginia. On the train ride back on Tuesday I was going in a complete different direction with this week’s post. I simply ran out of minutes Tuesday and Wednesday to finish it but it worked out in the end. 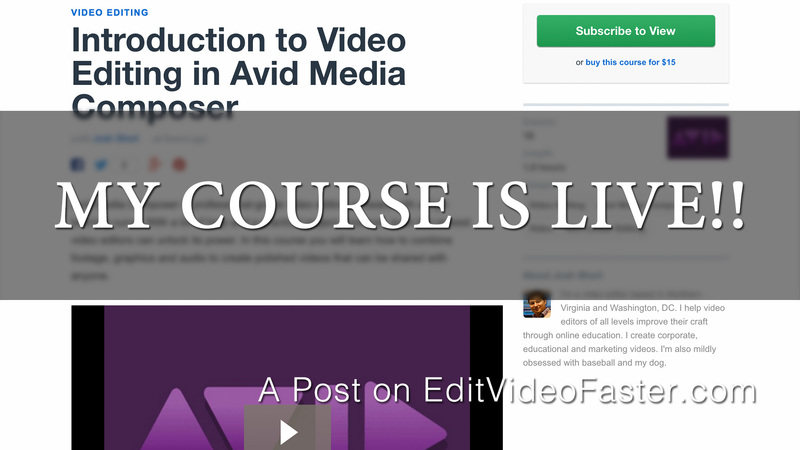 I found out this morning that my Tuts+ course Introduction to Video Editing in Avid Media Composer went live! In this post I’ll tell you about my course and how to watch it (and hundreds of other courses) for free. Back in March I announced I was coming out with this course for Tuts+. Well the day is here. I finally finished it, went through rounds of QC and it’s up on the site right now. This is so exciting! As you can see we don’t really get into “editing” until Chapter 5. 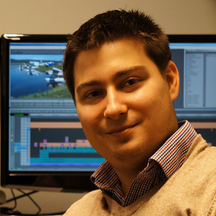 There is soooo much that goes into understanding Media Composer and getting organized. I really took my time so you can get comfortable with Media Composer and when the time is right focus purely on the edit. Go to Tuts+ or straight to my course. Sign up for an account from any page. 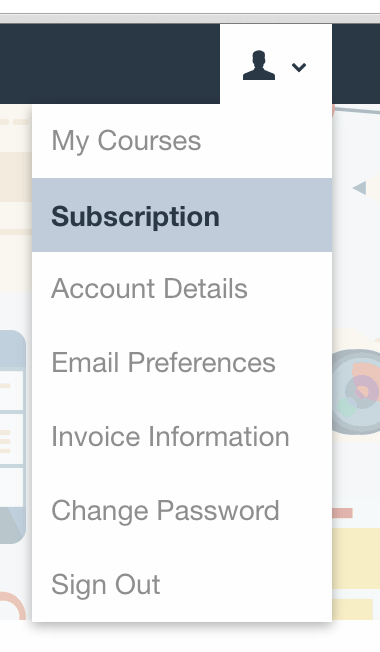 Under your account go to Subscription. Choose the Monthly plan and click Subscribe. Enter in your name and credit card (you can unsubscribe from the plan before the 30 days and not be charged). Enter freemonthjosh and click Apply. If you scroll back up to the top the price dropped to $0. Click Subscribe Now and you’re good to go! 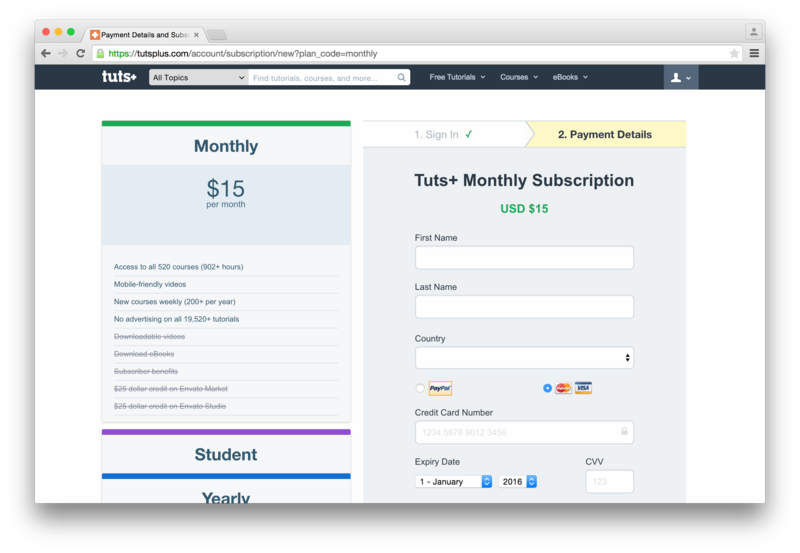 **If you already have a paid account on Tuts+, let me know and I can have them manually give you a free month. Leave a comment below or send me a private message here. This coupon code will expire on May 30th so get on it! You have until then to sign up to get your free month. Please note that you have 30 days free then you’ll be charged $15 for the next month. You can cancel anytime so if you just want to try out Tuts+ and not continue after 30 days simply unsubscribe before the 30-day mark and you’ll be good. Like I’ve said before, I will always be up front with you with everything. As far as I know I do not receive any compensation for you using this code. It is simply for you to get a free month and for Tuts+ to track where people are coming from. This project has been a heck of a journey up to this point. But now that it has launched the real work begins – getting you to watch it and helping you edit video better and faster. If you have any questions from this course (or anything else), I’m here for you. And if you need extra, in-depth help I’m here for you too. I would love for you to watch my course and give me feedback. I have more courses (!!!!!) with Tuts+ in the works so any feedback on what you want to learn or how I could present it better is greatly appreciated. Remember to use the code freemonthjosh to get a free month of Tuts+! Click here to go to my course! Cheers and I’ll see you in a couple days with a new tutorial!